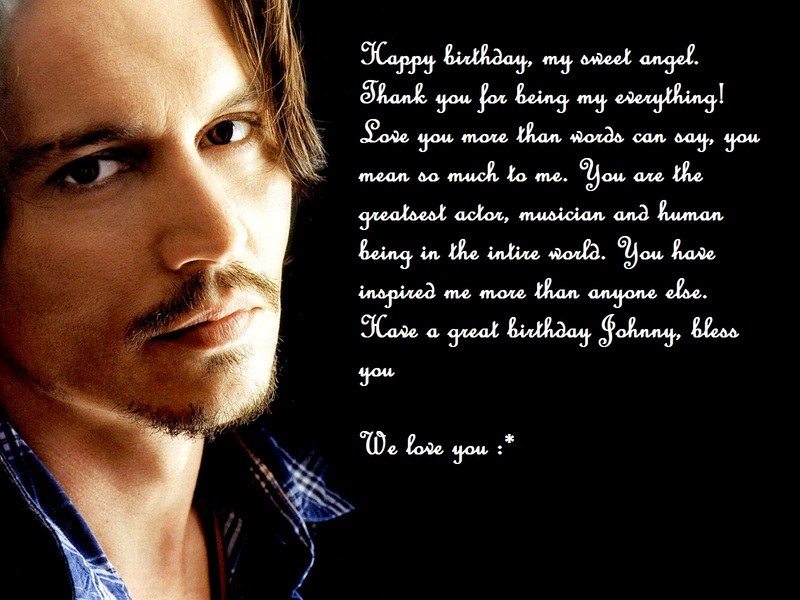 Happy birthday Johnny. . HD Wallpaper and background images in the Johnny Depp club. I wish the same , Agapi_Sparrow. And the words are really great, well done , johnnydlover. Yeah happy birthday from every one in the past and the ones to come!